In order to remove blackheads on your nose, you need to follow a particular beauty routine. These tips will help you remove blackheads from your nose while ensuring that you don’t break the bank on expensive spa treatments. 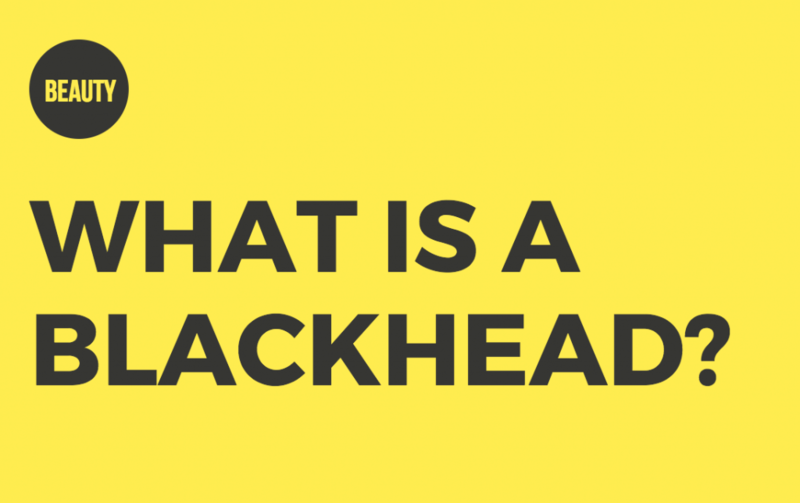 Blackheads are pores filled with impurities and are a beauty nuisance. Truth be told, they are one the main reasons I try to squeeze in a facial every season. Blackheads on nose = major issue for me. A great extraction is an easy way to give my face a fresh start. If you are looking for ways to manage your beauty routine at home, I have some great tips for you regarding how to remove blackheads on your nose – one of the most clogged up places on a woman’s face. There are certain tools and scrubs that can certainly make the process easier. I’m not someone that can use my two fingers and free up my pores. Never was – not even in high school when I needed it most! How to remove blackheads on your nose is simple – follow the below steps to get started. You will want to clean your face with products geared towards cleansing your pores. There are plenty of products on the market that aim at redefining your pores – like this one from Neutrogena. 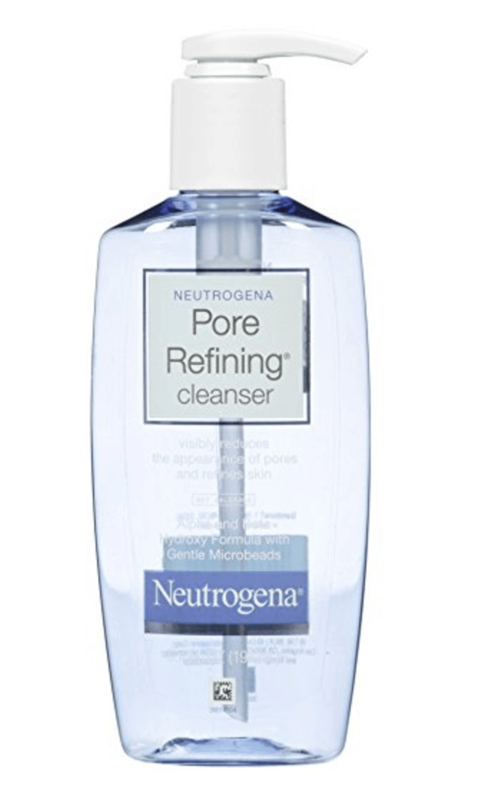 With frequent use, this cleaner will shrink the look of your pores while its alpha and beta hydroxy acid formula sweeps away dead surface skin. 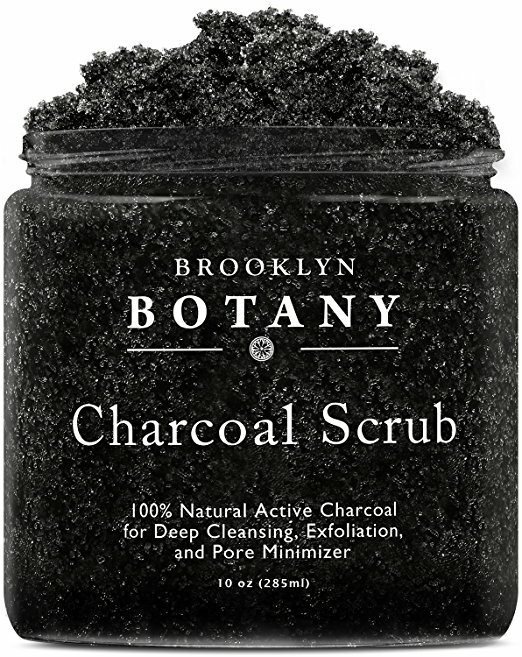 When trying to figure out how to remove blackheads on your nose, you must test out products that have charcoal in them! Activated charcoal can be found in products used to whiten teeth, treat acne, and reduce blackheads. Now, if you aren’t a lotions and potions kind of girl, you could always opt for the tool kit. The different sizes available in the one I linked are made for different kinds of blemishes. You should read some of the reviews to get an idea of what to expect. It isn’t pleasant to extract blackheads on your own if you really don’t know what you are doing, but this method does work. Want To Try A Natural Mask That You Can Make At Home? If you have a few eggs and some honey, why not try this natural blackhead mask that I found online? Apparently, you can take care of your face in under an hour. Worth a shot! I’ve written about other natural masks before – check out this one featuring Brown Sugar, Honey, and Nutmeg! I love to learn about new DIY masks! When In Doubt, Head To A Professional! If you don’t feel like you are making much progress at home, you could always try to find someone local to do the dirty work for you. In this case, the literal dirty work! A great facial, a trip to the dermatologist or a beauty specialist would do! How do you remove blackheads on your nose? Would love to hear!